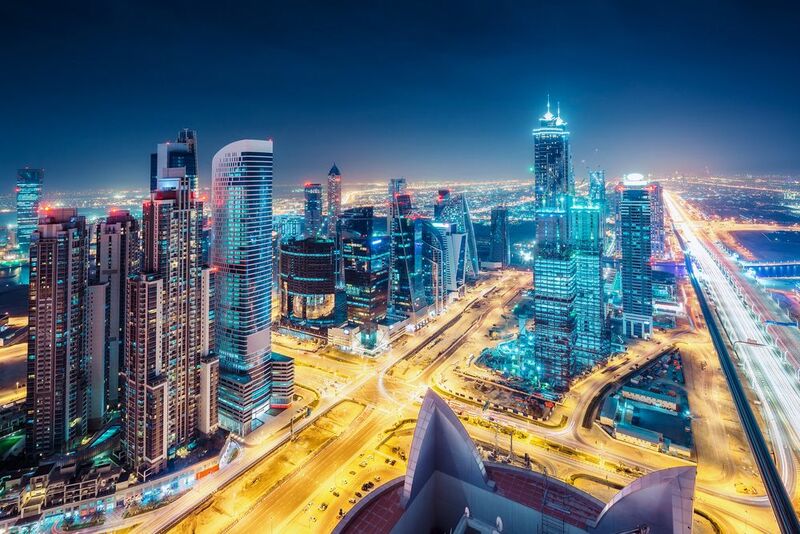 Dubai is famed as the UAE’s most famous emirate, with glamorous and glitzy shopping, entertainment, and dining venues guaranteed to take your breath away. It is regarded as a modern metropolitan miracle, as it is home to the tallest building in the world, the Burj Khalifa Tower, as well as the largest shopping mall in the world, the Dubai Mall. Perfect for a short getaway or a longer sojourn, book your holidays to Dubai for an unforgettable experience in the Middle East! Soar to the heavens when you visit the famous Burj Khalifa, the tallest building in the world at 2,716 feet! 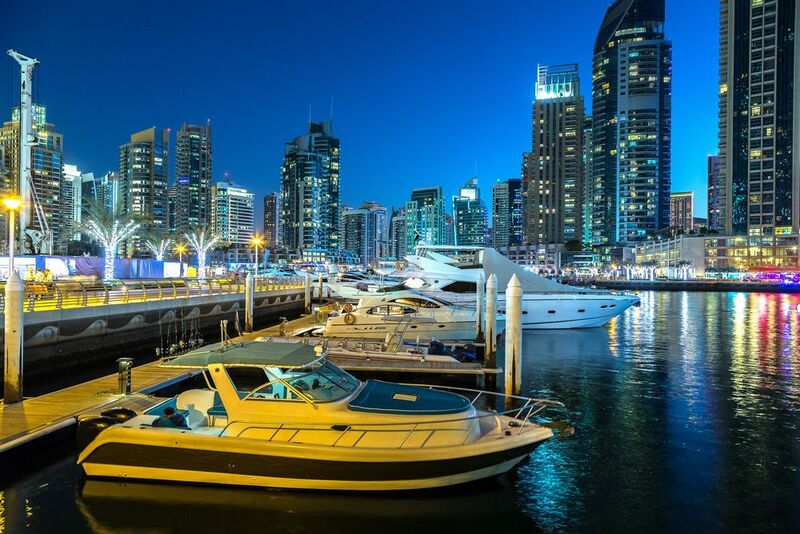 Explore the Downtown Dubai, which redefines luxury and style. Shopaholics will have a ball browsing through the 1,600 stores that make up the Dubai Mall – the largest mall in the world! Or if you’re hankering after something infinitely precious, the Gold Souq unveils a scintillating treasure trove of golden and diamond jewels that are yours at great prices, so remember to haggle! Dubai is also chockfull of culture, as you will discover when you visit the Old Dubai district, which features stunning aged architecture from another age! Tour the beautiful Jumeirah Mosque, which is a splendid monument to the Islamic faith, and its mesmerizing architecture will take your breath away! So plan your all-inclusive holidays to Dubai with Tour Center today!